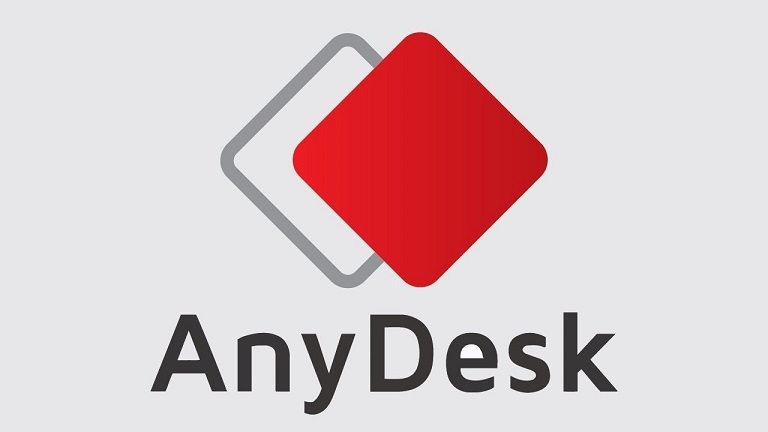 AnyDesk is a well known remote PC access utility for various OS including Windows, Mac OS, Linux,, Android, iOS, and so on. Using this application, it;s very easily to work remotely from wherever you are. Just connect with remote PC or device with the option you have currently and work remotely to meet your purpose. The free version of this software also works hassle free but with limitations, that can be enhanced further when required by opting its premium version. With paid version, a user will have no such limitations like connectivity to multiple devices, file sharing, audio or video connectivity, and many more. Well, aforesaid problems regarding this remote PC access software is mostly reported by users, and this article is going to discuss them to help them somehow. At first, the reason for any such Anydesk errors or problems can be improper installation of software. If this is your case, just re-installing Anydesk on Windows can resolve the issues. Also, it happens sometimes when Windows PC load incorrectly, some services fail to start and cause the app to throw such problems. In such instances, just re-boot your system to fix issues. How to fix Anydesk not working error? If your Anydesk copy not working on Windows, you must try above mentioned techniques to see if there’s no problem with installation or OS loading errors. This problem may also cause if your installed antivirus or firewall is blocking the app to run its services. To resolve anydesk not working error, you must have to allow the software within firewall or antivirus settings. The problem may appear even if you are using an outdated version as every version release have some bugs fixed. So, choosing the latest version might resolve the issue too. Anydesk audio not working problem is also very common among its users. Well, this is not an error if you have not provided the app permissions to access system audio. Means, to let the software audio function properly, you must need to assign its permissions to access audio settings of your device. To check if it’s configured properly, you should investigate audio settings of the software. in the list of commonly reported problems with this remote PC access application, Anydesk mouse not working or Anydesk forbidden mouse cursor is very common. Having it shown on Windows illustrates missing permission to this app. Running the software as administrator might fix the issue. In professional version of Anydesk, users can also create a custom client that requests the administrator privileges upon startup. If you see the notification, you might need to allow it as administrator. After trying all above solutions mentioned above, if your Anydesk copy issues are not resolved, means there might be something wrong with your computer. Probably, a malware or virus is objecting the app to run properly. Also, the case can be like essential system files be missing or corrupted. In this case, you would have to scan and fix all internal system issues. But, this is not technically possible for each and every kind of users. A bit technical PC owners can opt restoring Windows system to back date, otherwise choosing a PC repair software like Reimage Repair suite can be helpful. This software includes all feature or functions to fix anydesk issues if associated with missing or corrupted system files or due to malware or virus.